High impact and shock resistance,Colorful rotating lamp Automatically rotating while power on,Bring you the stage lighting effect. 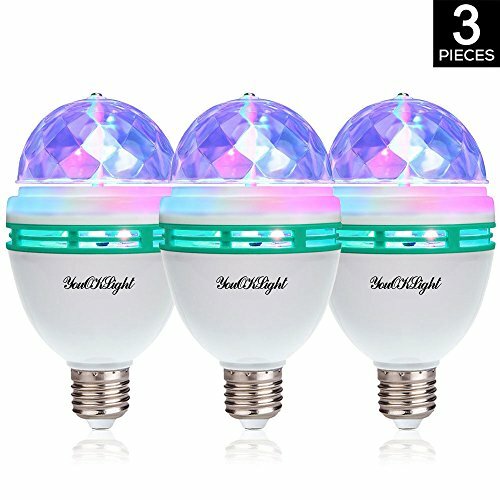 Fascinating Rotating LED Crystal Led Bulb "Your Personal & Private Disco"
If you have any questions about this product by YouOKLight, contact us by completing and submitting the form below. If you are looking for a specif part number, please include it with your message.